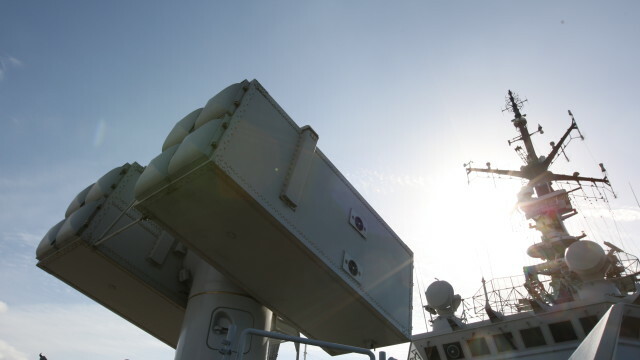 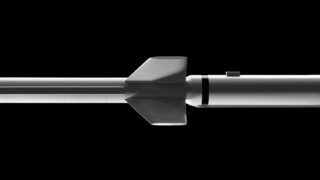 Albatros is a well proven, all weather and highly ECM resistant naval system designed to counter aircraft, UAVs, helicopters at sea, as well as sea skimming and diving anti-ship missiles and PGMs. 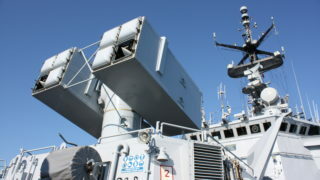 The system is available with three versions of launcher (four, six and eight cells) to suit ship fitting requirements. 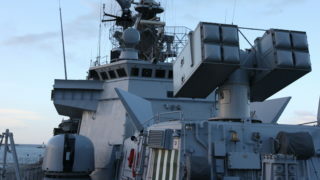 the ASPIDE 2000 for local area or consort ship defence. The Continuous Wave (CW) transmitter provides the RF power necessary for the missile guidance that is radiated towards the targets through the Fire Control System tracker antenna. 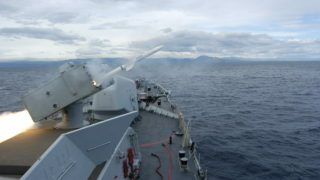 The system is in service in 16 countries worldwide, on various classes of warship, from OPVs up to destroyers and aircraft carriers.